Join Amanda Quintanilla, Kasey Bell, and Tiffany Denny, for a fun and enlivening practice of 108 Sun Salutations. 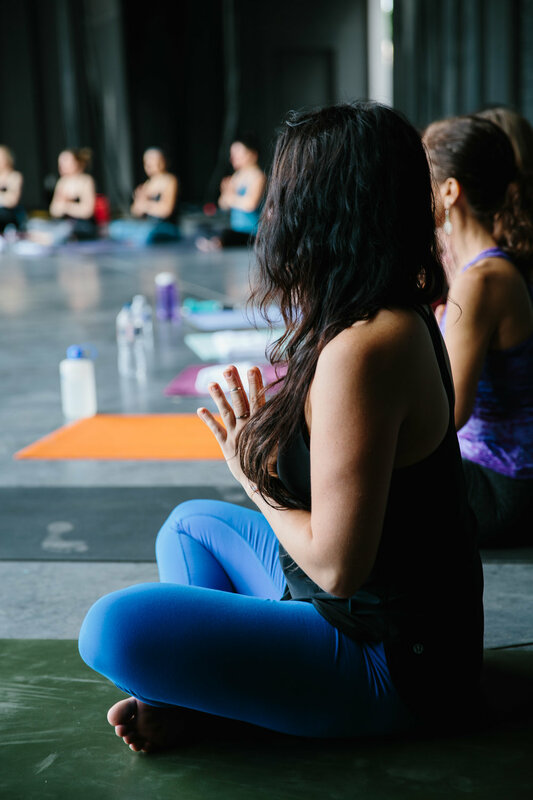 We will get creative, so the 108 will include several sun salutation variations, set to music, in a brand new Fort Worth industrial event space we CANNOT wait to show you! Come celebrate the Summer solstice a bit early in this transformative practice. - Stay tuned as we continue to announce vendors! Bring your friends and loved ones, some water, a yoga mat (or not), and perhaps a towel, and enjoy an evening of yoga.